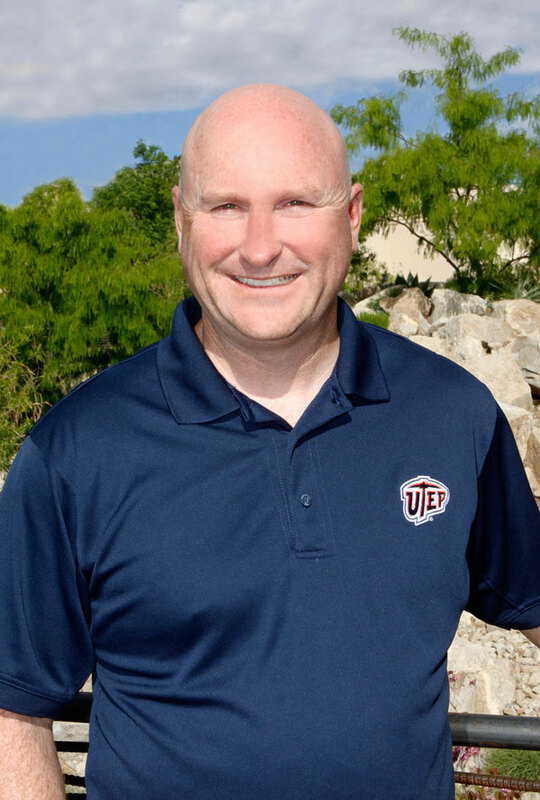 Jeffrey Rojek, Ph.D., associate director of UTEP’s Center for Law and Human Behavior and associate professor in the Department of Criminal Justice, is leading a two-year study on officer-citizen interactions and de-escalation of force. The research, conducted in collaboration with researchers from the University of South Carolina and partnerships with Polis Solutions and the Tucson and Fayetteville Police Departments, will involve the administration of various levels of Polis Solutions’ “Tact, Tactics, and Trust” (T3) training. T3 is designed to train police officers to meet the challenges of creating positive tactical and social outcomes during community interactions. T3 is based on an interdisciplinary body of social scientific research on the dynamics of face-to-face interactions in low-trust, high-risk situations of the kind exemplified by police encounters with people in historically marginalized communities, people with mental illness, and people in various states of emotional crisis. The $799,000 project is a joint study by the Center for Law and Human Behavior and the University of South Carolina funded by the National Institute of Justice.